What is “Head Tracking Camera for Smart Phone” ? The “Head Tracking Camera for Smart Phone” is Unity Plug-In to realize the head tracking control for mobile(smart phone) to viewing VR content. Download from here. Controlling the camera automatically using each sensor of iOS and Android. Very simple structure, anyone can use right away. 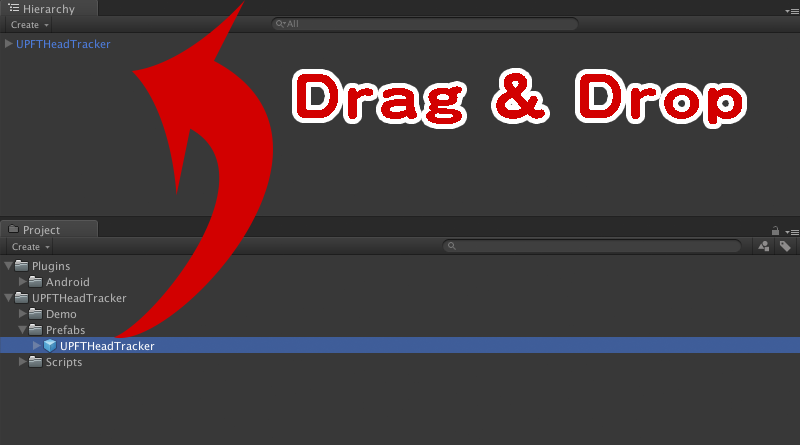 Drag and drop the “/UPFTHeadTracker/Prefabs/UPFTHeadTracker.prefab” to “Hierarchy”. You can setup the “Inspector” below. Please adjust to suit your purpose . Normal : Single rendering camera. 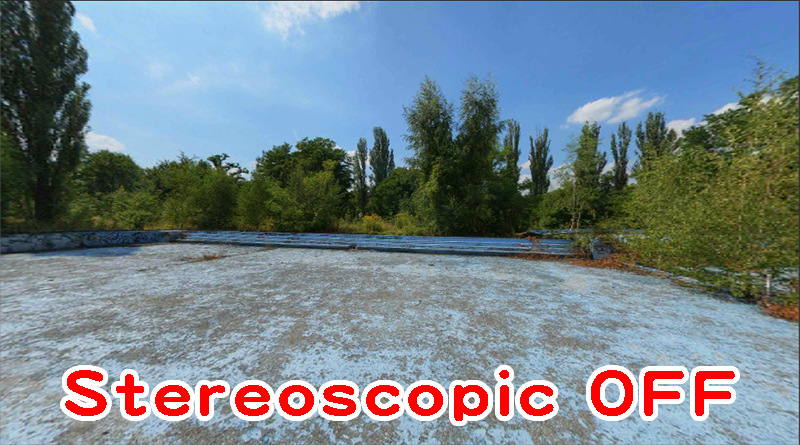 Stereoscopic : Double rendering camera. 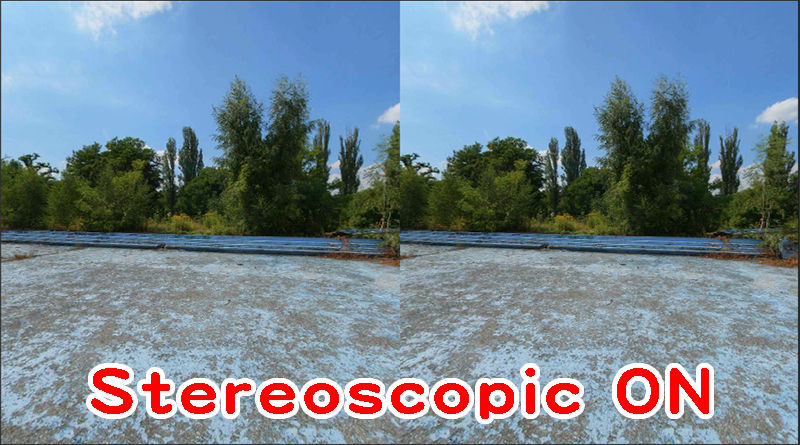 Ipd When Camera Mode is “Stereoscopic”,You can set the distance between 2 cameras. Near Clip Plane Setting for Near Clip Plane of camera. Far Clip Plane Setting for Far Clip Plane of camera. Background Color Setting for Background Color of camera. 2015-03-17 We’ve confirmed working properly the app built with Cardboard SDK for Android v0.5.1(or 0.5.2) at Android device, also working at Unity5. 2015-01-21 released v1.0.1 in asset store. Cardboard SDK for Android v0.5.1 supported. 2014-12-09 released v1.0.0 in asset store. 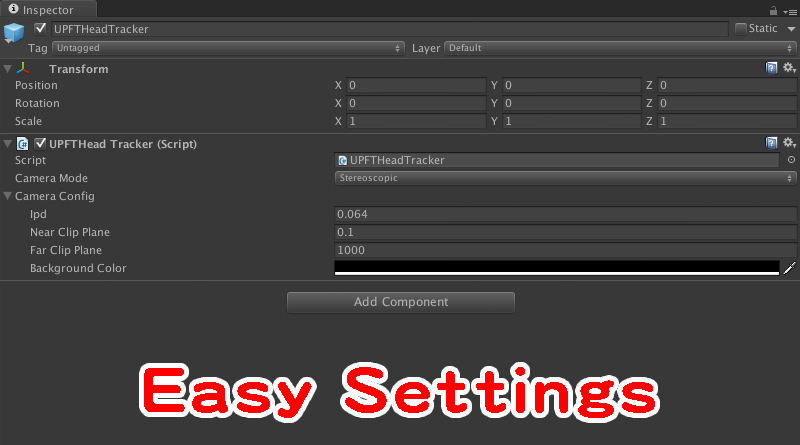 The “Head Tracking Camera for Smart Phone” can be purchased from the asset store in the Unity official site.